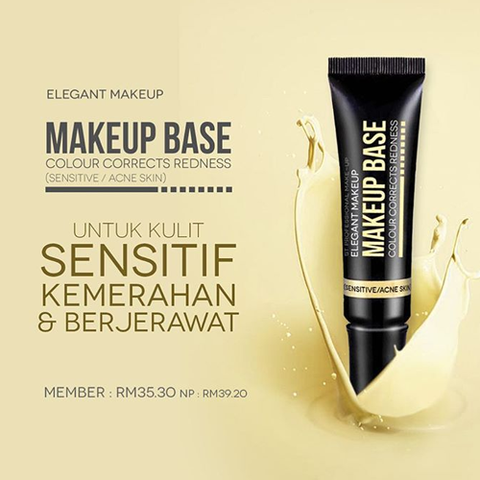 The yellow colored Make Up Base Colour Corrects is best to significantly reduce redness and give an even toned base for flawless foundation application. It also perfect for hiding purple or blue bruises, veins, and under eye circles, and are great for evening out skin tone to give a bright base for your face. The Make Up Base Colour Corrects features an innovative, lightweight formula that instantly colour-corrects and blurs flaws, leaving skin illuminated and bright. 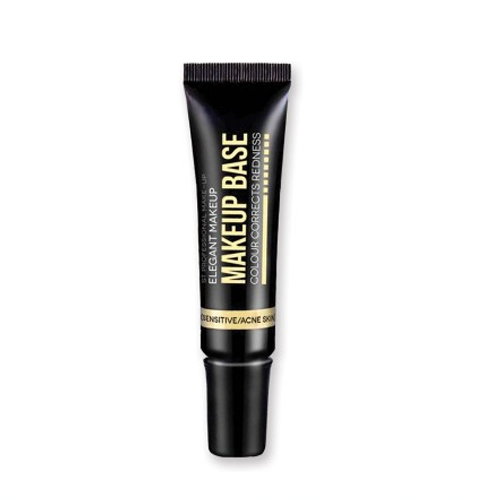 The formula is easy to use and always blends flawlessly for a smooth, even application. 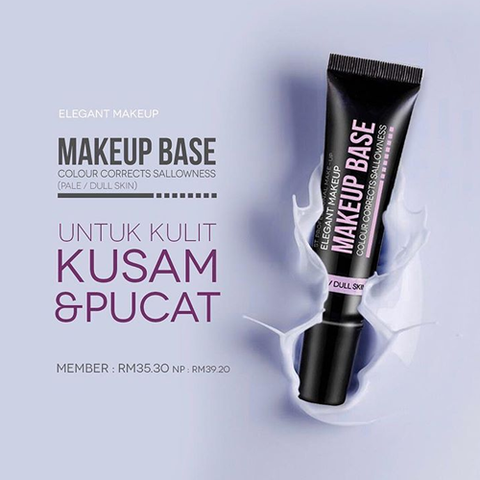 People with a pale, dull, yellow complexion will love how this purple colored Make Up Base Colour Corrects adds a beautiful glow to their face. 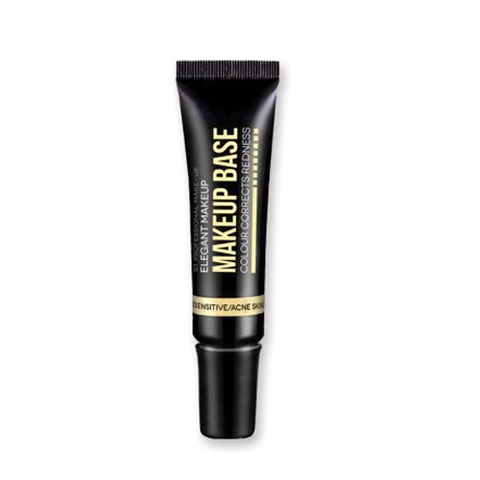 The best primer suited for eliminating any unwanted yellow undertones on your skin.